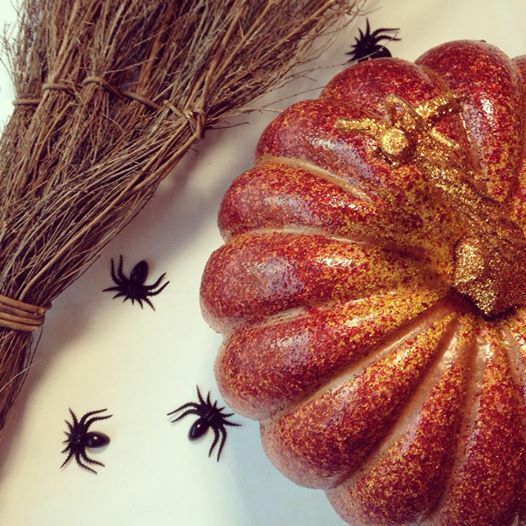 Soon we’ll be celebrating Halloween and before you know it, ringing in the new year! Being that this time of year always goes by so fast and that it is such a special time to celebrate with friends and family I say… let the festivities begin! I have a few Holiday themed video series coming up with lots of yummy recipes that I can’t wait to share with you! I have already began to decorate the HGG Studio for our upcoming Halloween recipe videos. It’s going to be a lot of fun! Speaking of Halloween, one of our new seasonal sponsors this Holiday season is the brand TruJoy Sweets. 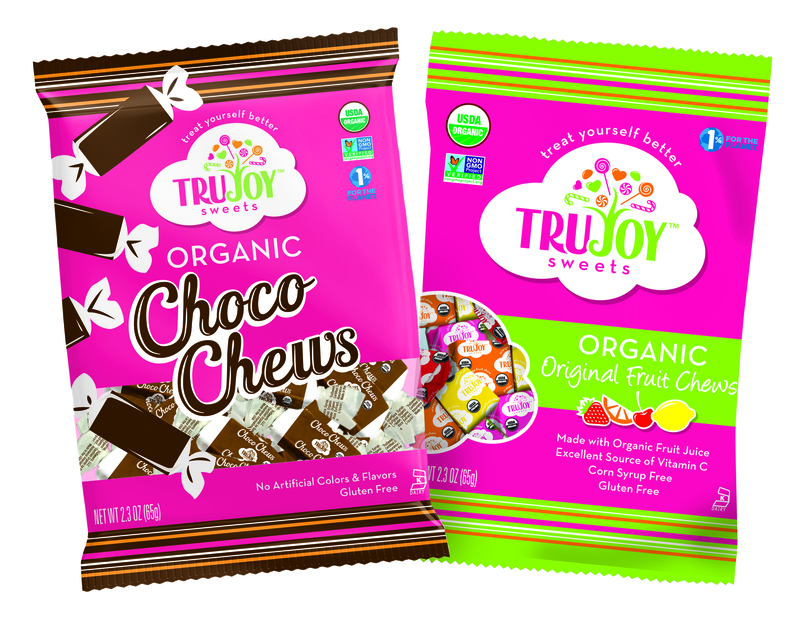 TruJoy treats are made with Organic ingredients, they are corn syrup free, contain no artificial colors or flavors, are vegan, gluten-free and kosher! Talk about wow! This is a great brand to check out as you are shopping for Halloween Candy. These treats are available at a variety of grocery stores, click here to learn where they are available near you! Now we all know that treats are well… a treat! However, I am not the type of person who suggests we give out polished rocks instead of candy on Halloween. That is just sad if you ask me. Instead, learning about moderation and making healthier choices is a life skill, and when it comes to the Holiday season it’s the perfect opportunity to enjoy the sweeter side of life, yet do so in a healthier way. New HGG Sponsor… TruJoy Sweets!